The Petitioner filed a petition for post-grant review (“PGR”). 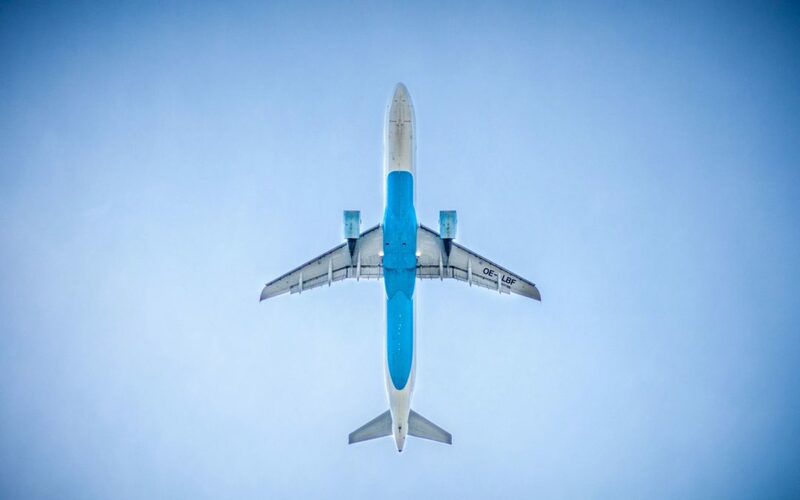 Unlike Inter Partes Review proceedings, which are limited to invalidity grounds based on patents and printed publications, PGR proceedings provide significantly broader grounds for invalidity, including the on-sale and public use bars. PGR petitions, however, are only available for patent applications filed on or after March 16, 2013. Despite the ’031 patent’s express claim to an earlier priority date, the Petitioner argued that the claimed ’063 priority application did not provide written description support for the claimed design in the ’031 patent. If the ’031 patent was not entitled to the April 18, 2011 priority date, then its earliest possible date of priority would be October 10, 2013—after the March 16, 2013 date for applications subject to post-grant review. In its Institution Decision, the PTAB found there was a reasonable likelihood that the ’031 patent claim was not entitled to priority to the ’063 application due to a lack of written description support for the claimed design in the ’031 patent. As a result, the ’031 patent was eligible for post-grant review, which was critical, given the Petitioner’s reliance on the on-sale and public use bar, discussed below. In its Final Written Decision, the PTAB explained that to be entitled to an earlier effective filing date under 35 U.S.C. § 120, a continuation application must comply with the written description requirement under 35 U.S.C. § 112. Generally, “[t]he test for sufficiency of the written description, which is the same for either a design or a utility patent, has been expressed as ‘whether the disclosure of the application relied upon reasonably conveys to those skilled in the art that the inventor had possession of the claimed subject matter as of the filing date.’” PGR2017-00019, Paper 37 at 11 (quoting In re Owens, 710 F.3d 1362, 1366 (Fed. Cir. 2013)). And for design patents, adequate description is “simply a question of whether the earlier application contains illustrations, whatever form they may take, depicting the ornamental design illustrated in the later application and claimed therein.” Racing Strollers, Inc. v. TRI Indus., Inc., 878 F. 2d 1418, 1420 (Fed. Cir. 1989). This means, for design patents, looking at the drawings of the earlier application for the disclosure of the same subject matter later claimed in another application. Id. Against this backdrop, the PTAB found that “a person of ordinary skill in the art would not understand the inventors to have possession of the ornamental design claimed in the ’031 patent at the time of filing of the ’063 application” because, among other things, the later application included “new and altered elements in the claimed design.” PGR2017-00019, Paper 37 at 19. As shown above, the ’063 application drawing and ’031 patent designs share the same overall shape, but they also have distinctly different and inconsistent ornamental details. The PTAB zeroed in on those detail differences to deny the patent owner’s priority claim. For example, the PTAB pointed to the smooth profile of the ’031 patent in comparison to the sharp angles of the ’063 application, and the perpendicular intersections of the ’031 patent as compared to the angular intersections of the ’063 application. These different features, among others, were such that a designer of ordinary skill in the art would not find the claimed design of the ’031 patent depicted in the ’063 application. Therefore, the claim of the ’031 patent could not claim priority to the ’063 application. Instead, the PTAB found an effective filing date of October 10, 2013. Using the October 10, 2013 effective filing date, the PTAB evaluated whether the claimed invention was on sale and in public use before its effective filing date under AIA 35 U.S.C. § 102(a)(1). AIA 35 U.S.C. § 102(a)(1) states that “[a] person shall be entitled to a patent unless—the claimed invention was patented, described in a printed publication, or in public use, on sale, or otherwise available to the public before the effective filing date of the claimed invention.” The PGR petition relied on a March 12, 2012 “Investor Day Presentation” by the Patent Holder, which included slides showing an image of the Spacewall™ modular lavatory system, the alleged commercial embodiment of the ’031 patent, and statements reflecting an $800 million contract in 2011 with Boeing for the Spacewall™ technology lavatory structure. PGR2017-00019, Paper 37 at 21-22. Due to the October 10, 2013 effective filing date, the Petitioner argued that such evidence rendered the ’031 patent unpatentable. Of particular note, the Patent Owner, did “not contest that a contract existed, or that a sale occurred, or that Spacewall, and Spacewall ‘mock-ups,’ are encompassed by the ’031 patent. Nor does Patent Owner offer any evidence undermining Petitioner’s assertions of Spacewall being sold to Boeing in the time frame alleged by Petitioner.” Id. at 24. 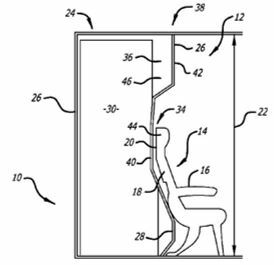 Ultimately, the PTAB found that Petitioner “presented sufficient evidence of a commercial offer for sale, and a sale, at least to Boeing, of the Spacewall lavatory design shown in the Boeing 737 Modular Lavatory Systems slide above at least by March 12, 2012, prior to the effective filing date of the ’031 patent.” Id. Double-check priority claims. Potential petitioners – whether dealing with a utility or design patent – should analyze priority claims beyond what may be stated on the face of a patent. Without challenging the priority claim, PGR would not have been permitted and the Petitioner could not rely on evidence showing prior sales or uses. Moreover, potential petitioners should evaluate the priority claims as early as possible because PGR petitions are only available within nine months of a patent’s issuance. Coordinate design patent applications. This case also serves as a reminder to anyone developing a portfolio of IP rights in a new product design of just how important it is to coordinate the preparation and filing of utility and design patent applications. While utility patent application drawings can support later-filed design patent applications, the standards for visual disclosure in the two different kinds of patents are drastically different. What passes muster under § 112 for utility patents does not necessarily translate to design patents, and vice versa. Hindsight shows that the patent owner had several options to avoid this outcome. 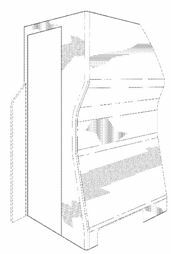 It could have timely filed design applications with higher-quality drawings, or, perhaps, diversified its design protection strategies with multiple design patent applications claiming different variants of its original design (e.g., sharp vs. rounded corners, etc.). Details, details, details. Another important lesson from this case is that details sometimes make all the difference for design patents. 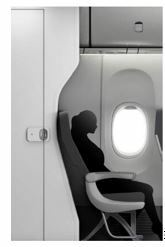 Even though the patent owner showed earlier possession of the overall shape or abstract concept of the claimed lavatory wall design, that was not enough to show it had invented the same ornamental design claimed in the later-filed design patent, including all of its claimed details. Christian Platt is an experienced patent trial lawyer who handles complicated intellectual property disputes in the courts and the patent office, including patent infringement, patent validity, trade secret, and licensing disputes. He has tried multiple bench and jury trials. Christian has represented some of the world's largest companies in their most complex patent disputes involving, in many instances, more than a billion dollars in potential damages. He handles a variety of technologies, including biotechnology, pharmaceuticals, telecommunications, video games, computer hardware, software, networking technologies, and medical devices.